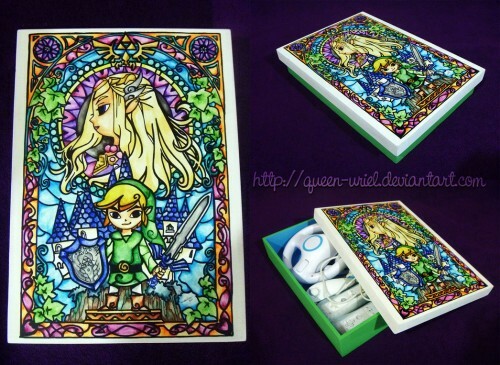 This is a hand painted, wooden box by Queen-Uriel. 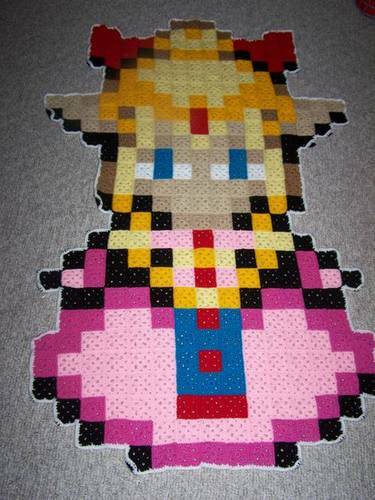 She used watercolors and permanent markers. 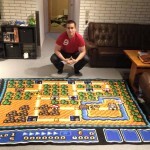 This Zelda blanket was crocheted by mama24boyz. 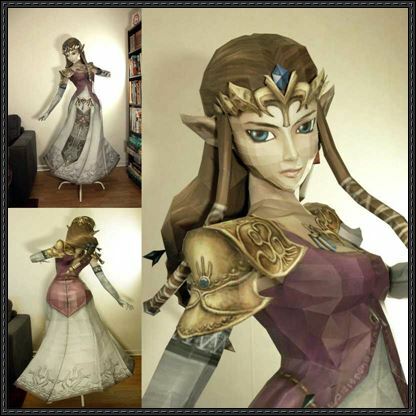 And I think I may have shared this before, but it’s awesome: a life-sized paper craft Zelda. 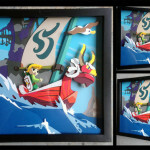 The paper model was created by Juke, and the finished model was made by minidelirium. 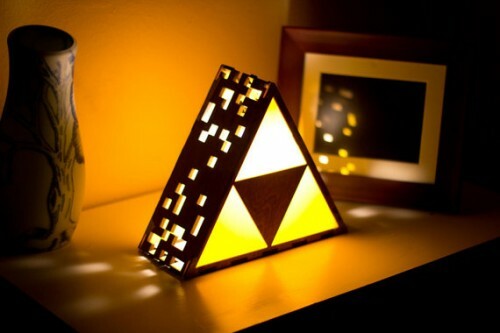 And this is a handmade triforce lamp, constructed of wood and plastic, by TheBackPackShoppe. 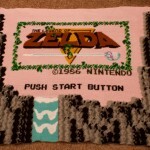 I found a lot more awesome Zelda crafts, but I can’t share them all here. 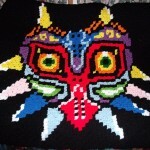 Stay tuned tomorrow for sewn and stitched Zelda goodies.